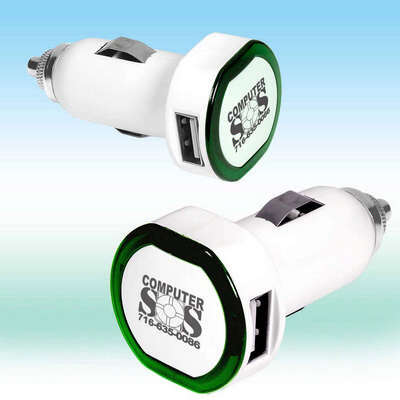 Never run out of charge when you are travelling with the USB Car Charger. This charger has dual ports and an LED ring that illuminates when in use. 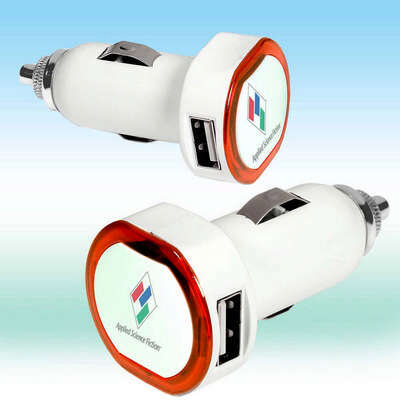 Never run out of charge when you are travelling with the USB Car Charger. This charger has dual ports and an LED ring that illuminates when in use. 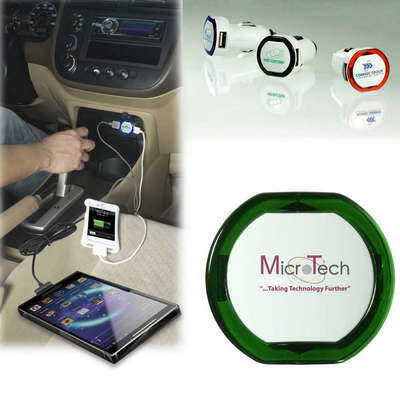 It is a useful accessory to have in your car to charge your mobile devices. It has an input: DC12V-24V��and output: DC 5.0V--1000mA, 2.1-1A. It is compact and easy to store in your glove box. 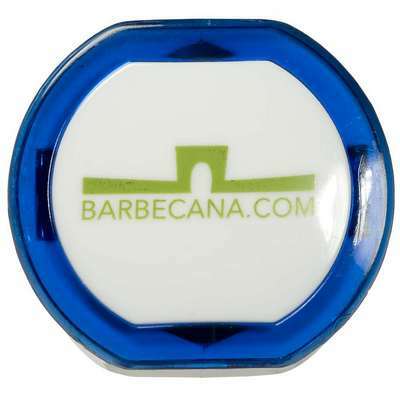 Imprint your company’s logo on this product and add good mileage to your brand promotion.